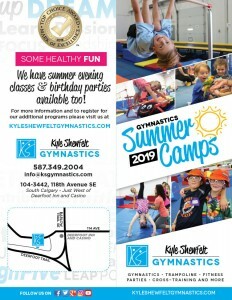 WE ARE PROUD TO OFFER CALGARY’S BEST GYMNASTICS SUMMER CAMP. What makes our camps so great, you ask?? 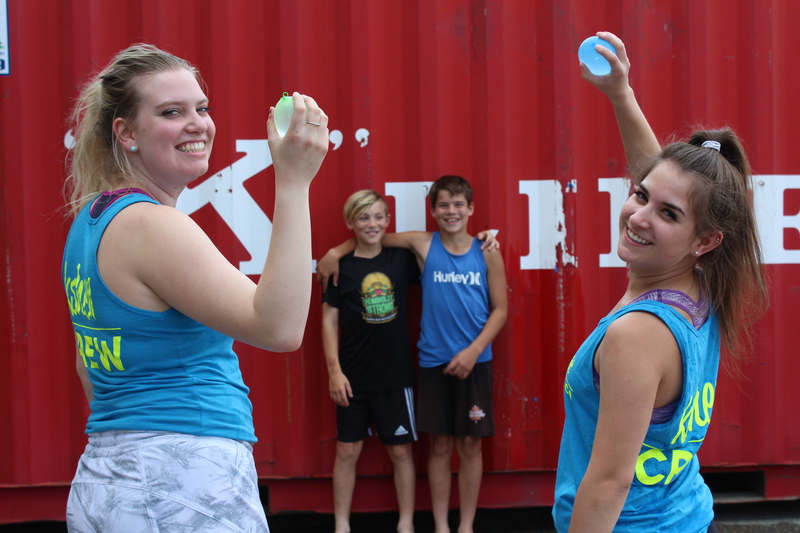 We have thought of every detail to ensure the week runs smooth and campers have an exceptional experience. A hands on, mature and experienced team who love leading our summer camps year after year. 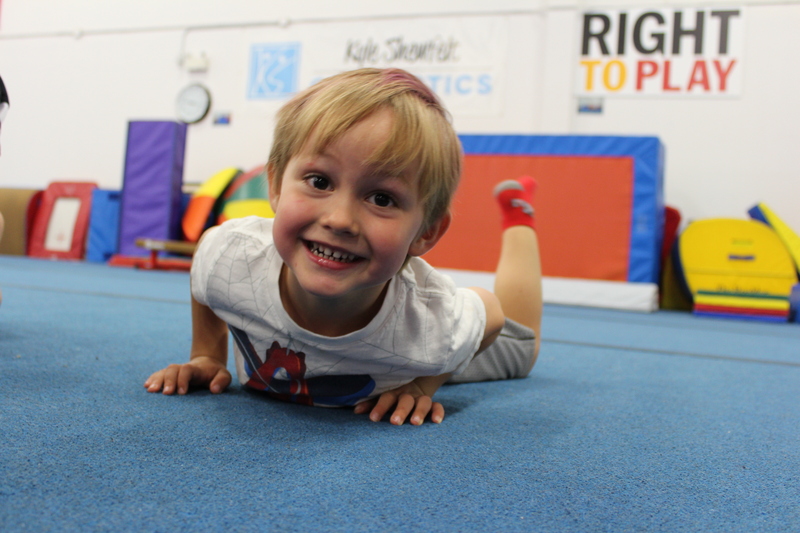 Hours of gymnastics each day. 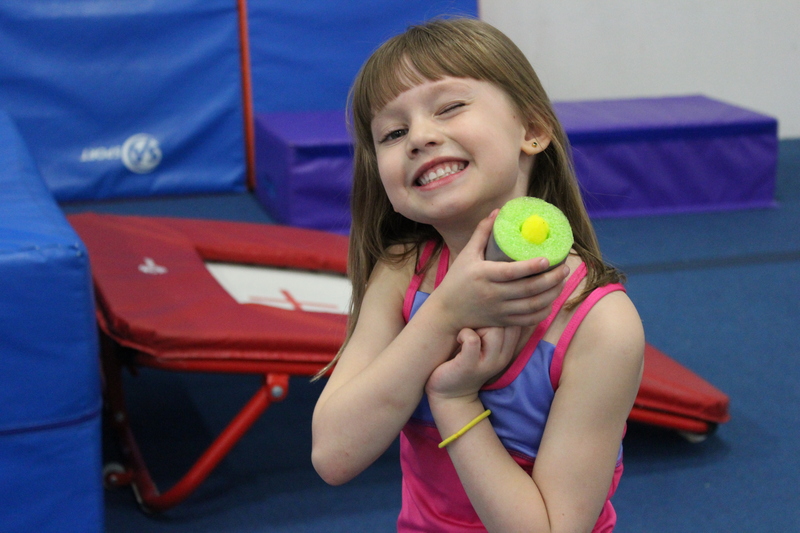 Campers spend the majority of their time learning new elements and mastering their skill goals! Detailed daily lesson plans. 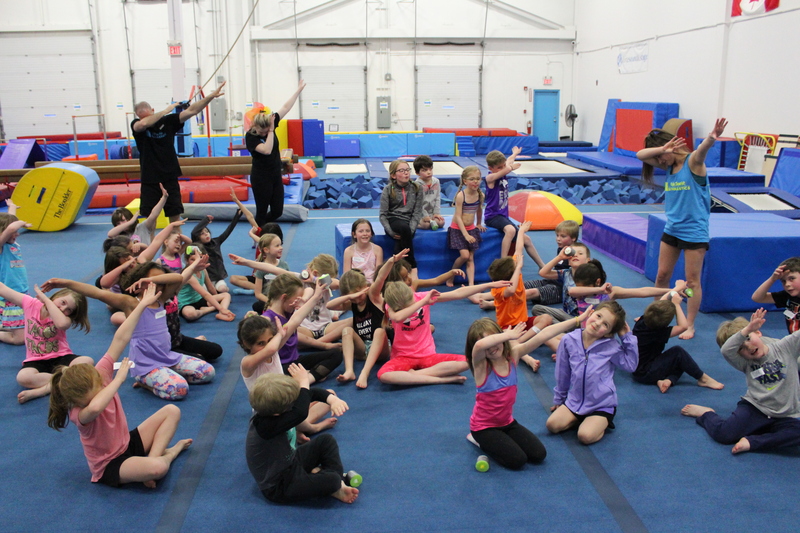 Our campers are engaged and learning all day…and they come home tired! 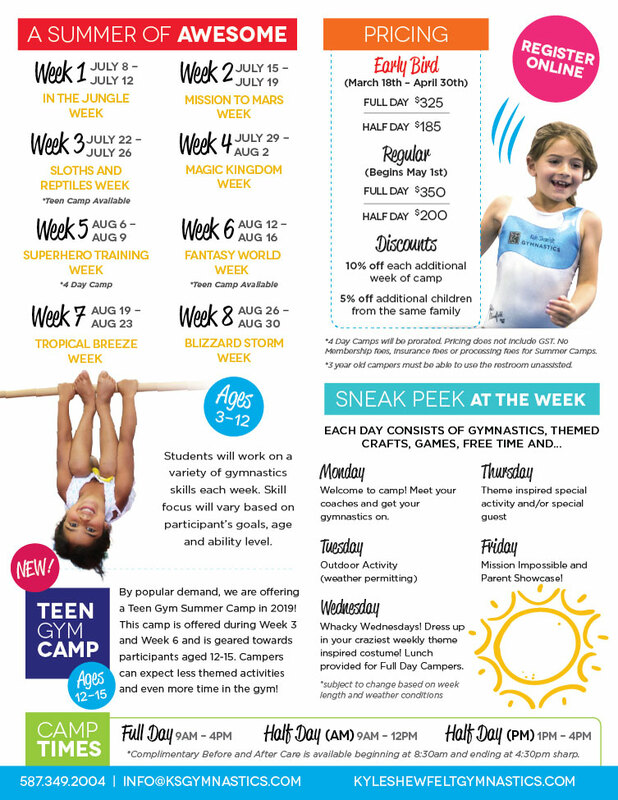 Weekly themed crafts, activities, games, challenges and special guests. A clean, friendly and welcoming environment. Our mission is to have our gym feel like your second home and we take that promise very seriously. Mark Your Calendars: Early Bird Registration will open on Monday, March 18th! 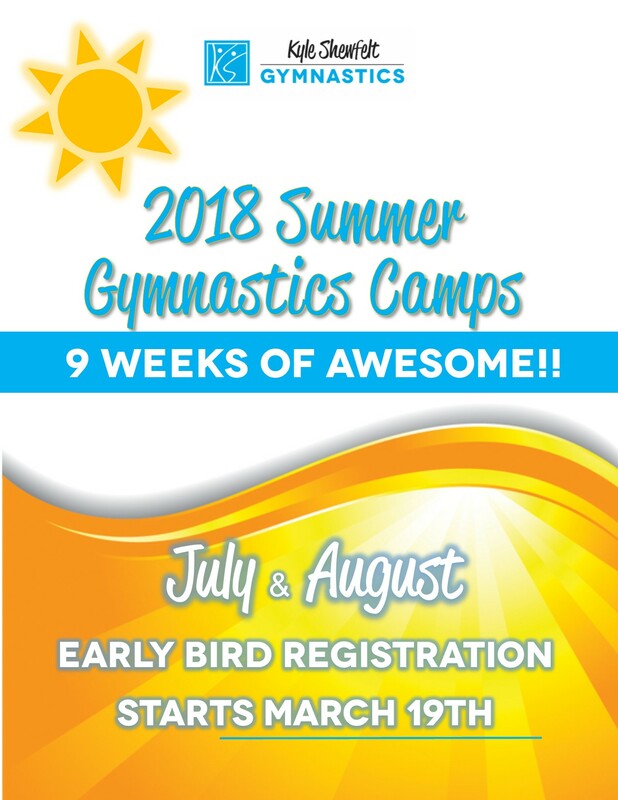 Register for 2019 Summer Camps starting Monday, March 18th! 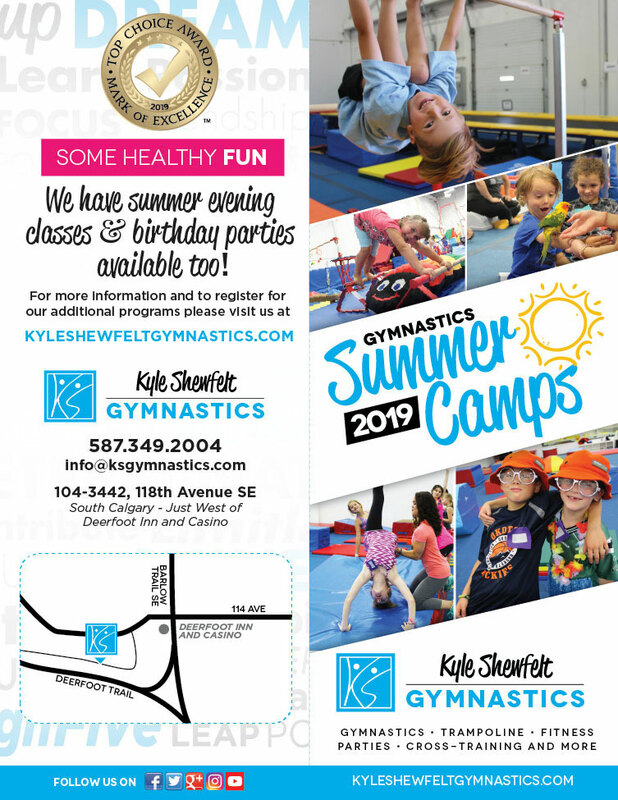 Download our 2019 Summer Gymnastics Camps Brochure (PDF) or read below for all the details. Registration Opens: Monday, March 18th at 9am! Click here to register. Choose the week(s) that suits you best! *Please note that we will be closed from June 24th – July 7th for maintenance and renovations. Complimentary before and after care is available beginning at 8:30am and ending at 4:30pm sharp. 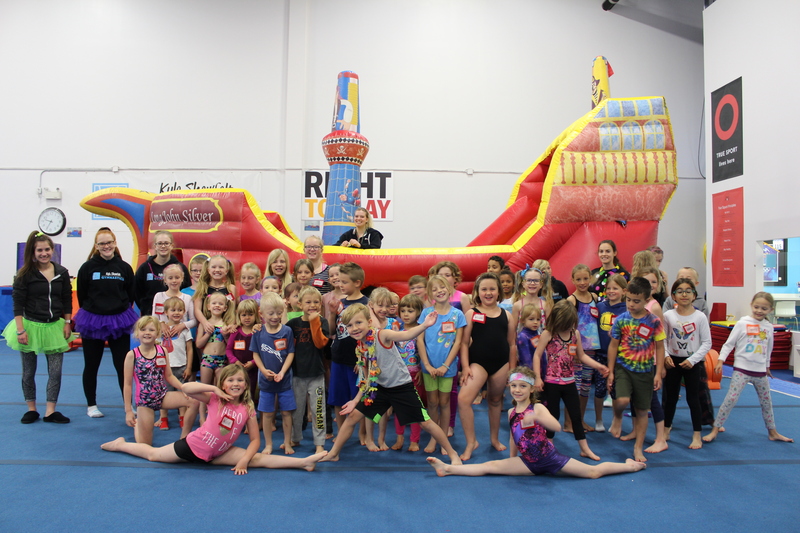 Our regular gymnastic camps are geared towards participants ages 3-12. *3 year old campers must be able to use the restroom unassisted. 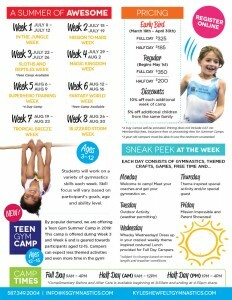 By popular demand, we are offering a Teen Gymnastics Summer Camp in 2019! This camp will be offered during weeks 3 and 6 and is geared towards participants ages 12-15. 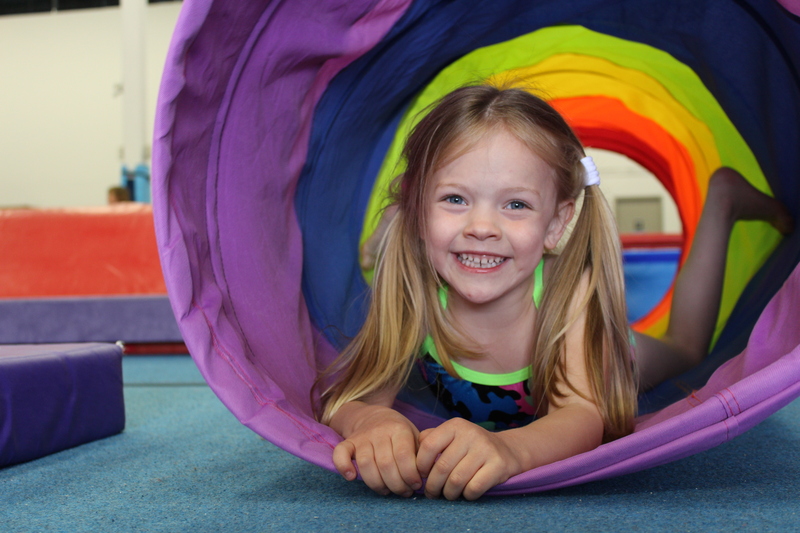 Campers can expect less themed activities and even more time in the gym! * 4 day camp pricing will be prorated. Pricing does not include GST. 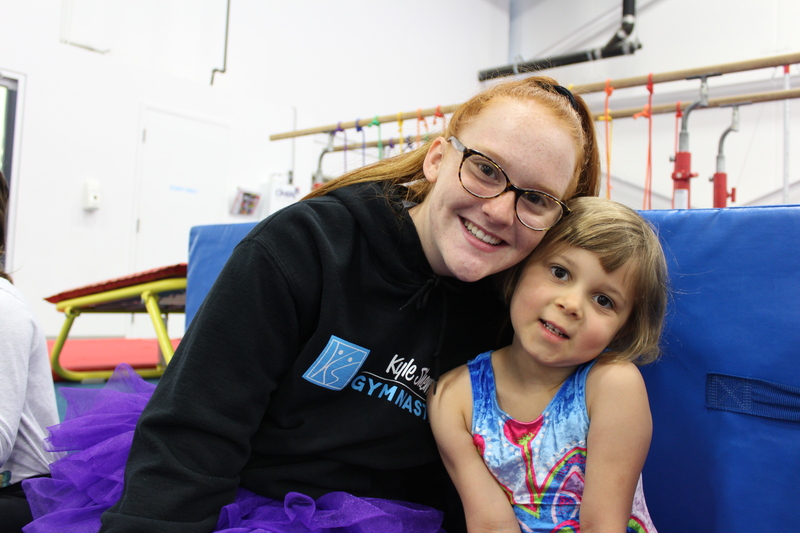 Enjoy these photos and videos highlighting the KSG Summer Camp experience!